Welcome, Valley Ministries began April 3, 1999 as a result of a vision and a calling God gave to Rev. Terri Miller, the Assistant Pastor at MCC Sacramento; as well as with the outreach team for the Southwest District. Valley Ministries began with 12 people who saw a need that was not being met. These dedicated people began to give of their time, talent and treasures to create Valley Ministries. We originally had a meeting in Lodi where about 35 people came to worship. Then we began having small group meetings in Lodi and Sacramento during the first year. We were meeting at the Stockton Inn located off highway 99. Our church was a church in the box for over 5 years. This meant we would go to a member’s home where we stored everything and picked up our church boxes that included a sound system, keyboard, drums, altar and all the other supplies. After we loaded everything we headed to the hotel where we unloaded and set up. We usually had two trucks to haul everything along with 6 to 10 people each week who would help us set up. Then, after worship we would tear it down, load it back up and take it back to the garage! During this time we were diligently raising money to purchase a building. In five years we raised $100.000,00. We did it with many fundraisers from selling candy to having dances and car washes! Many hours of work went into making this happen! 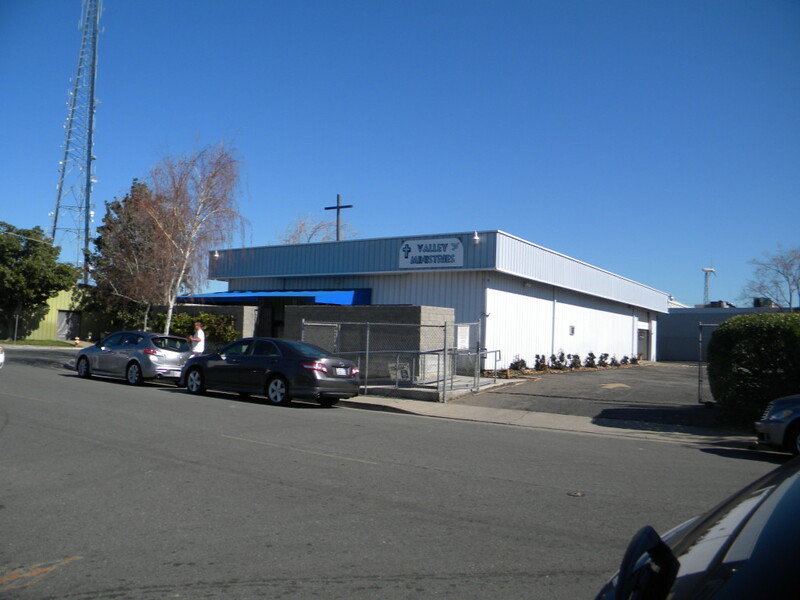 In June of 2003, we found the building on 4118 Coronado Avenue in Stockton; and by January 2004 we moved in and are currently raising funds again to move into a larger space. We believe God will provide for us as we are faithful in doing the ministry work God has given us to do. In the years since we have been in our building, we have seen growth and have built a solid foundation in this community. We have been a spiritual lighthouse for many. We are diligently working to increase our presence in the community. We offer resources; food for the homeless, weddings and funerals as well as many other resources. Our congregation is made up of people dedicated to the belief that God is present and active in our world and God’s love is offered freely to all. Valley Ministries’ doors are open to all people seeking a deeper relationship with the Divine. We specifically focus on the teachings of “Jesus, the Christ”, with focus on what it is to be a disciple of Jesus. Services on every Sunday begin at 10:00 am.